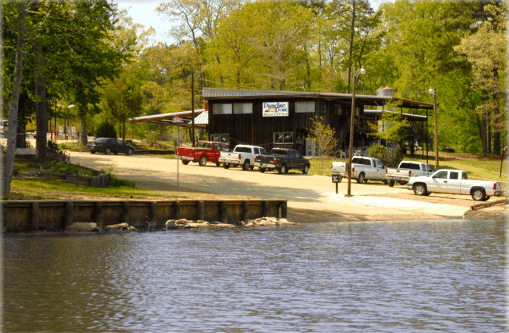 Whether you are looking for cabins, campground, fishing, boating, or swimming on lake Toledo Bend, Paradise Point Park is a great place to stay, play, relax, eat, boat, fish, camp, and live. Get away from the day to day and experience our piece of paradise. 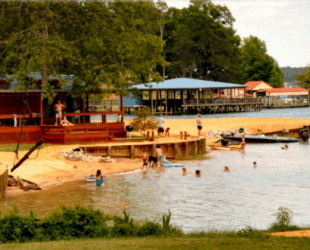 Paradise Point Park offers a marina with boat slips, fish cleaning station, playground area and spacious grounds that can easily handle large groups. For our guests, getting on the water is easy with our launch ramp which is accessible year round, even during low water conditions. 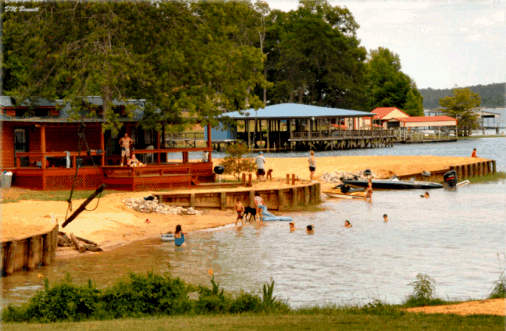 Day use permits are available for boaters and anglers not staying at Paradise Point Park. 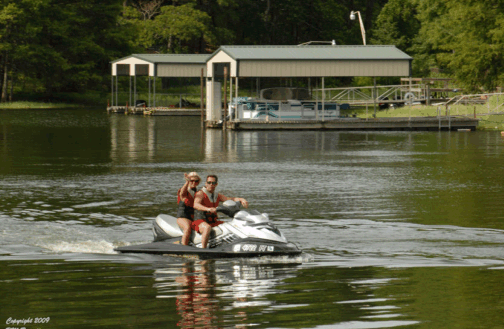 Covered boat slips with electricity are available for rent daily, monthly, or long term. Reservations in advance are required. 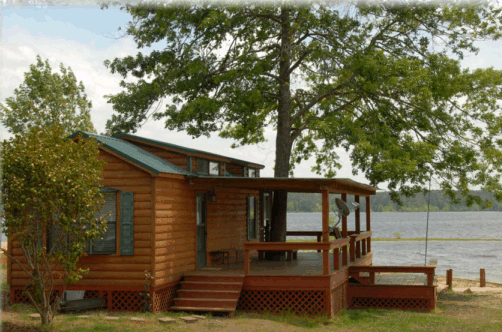 Our cabins are fully furnished and come supplied with towels, linens, cookware, dishes, and outdoor Bar-B-Q grill. 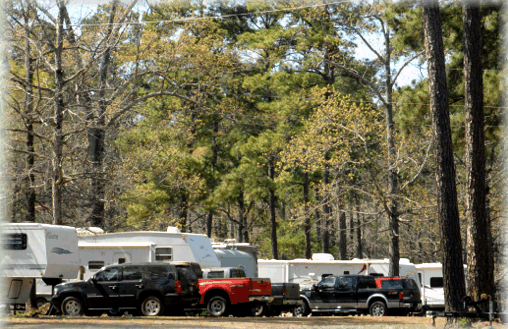 Our RV Park can accommodate offers full hook-ups under our shady canopy of trees. 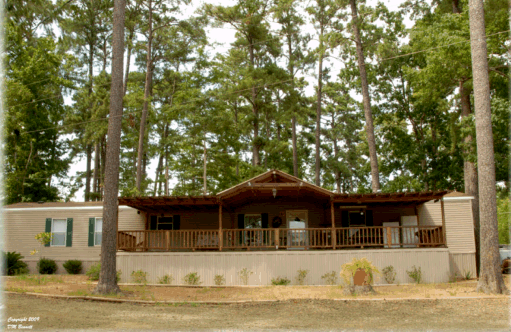 Each site includes a picnic table, 50 amp service, all utilities included. Some pull through sites are available. 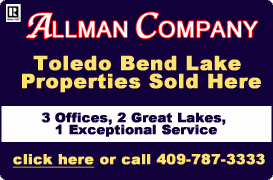 Want more than a short stay in paradise? 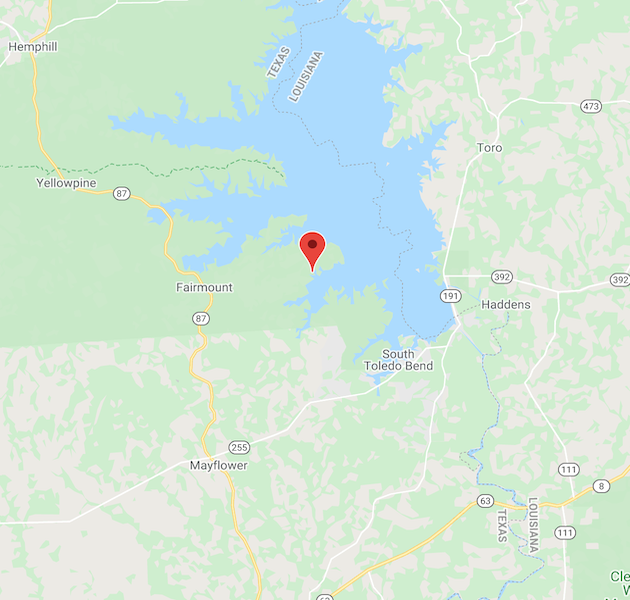 Paradise Point Park is the perfect getaway for weekends, holidays, or vacations, but we also offer places to live including cabins for sale, and leases for long term space for your RV or sites for your mobile home.